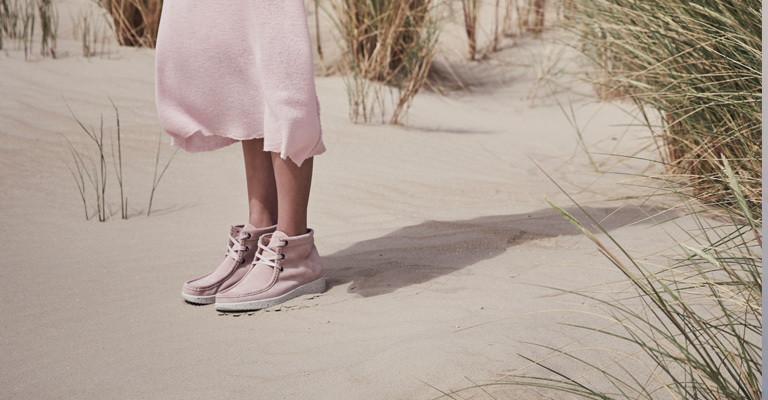 The small Danish company Nature creates stylish shoes made of natural materials from sustainable production. For Nature people and quality are more important than profit and quantity. The shoes are handmade in Portugal and are characterized by their high resilience and longevity.